Who is the Boss of the Sauce? Sample the pasta and sauces from the areas best Italian restaurants at Pastapalooza March 19th at Comedy at Carlson. Theres also a competition for the best Specialty pasta and sauce. Who has the best Sauce and Pasta in Rochester? 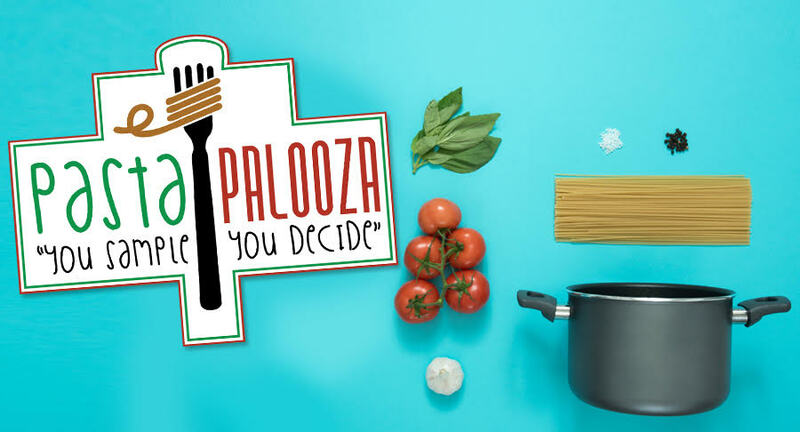 You sample, you decide at Pastapalooza.